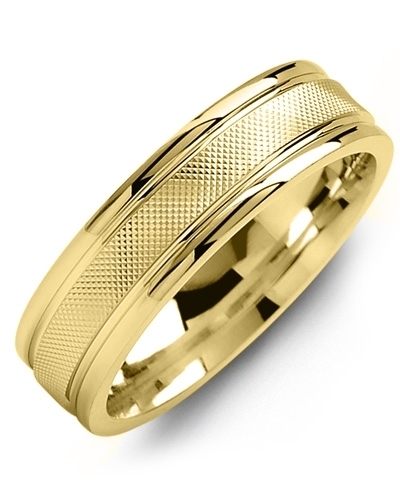 MNN - Brush Rope Edges Gold Wedding Band Simple, sophisticated and effortlessly stylish, this Brush Rope Edges Gold Wedding Band will make a stunning addition to any contemporary jewellery collection. Coordinating beautifully with modern engagement and eternity rings, it features a classic brushed gold band with intricate rope edge detailing. 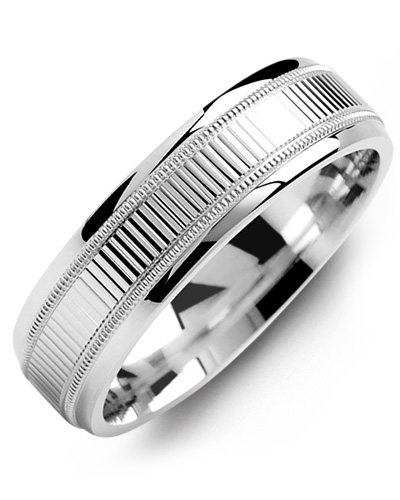 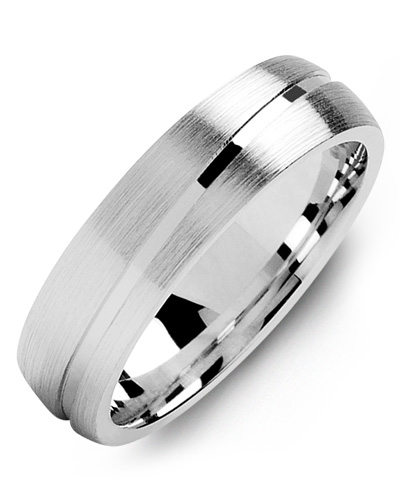 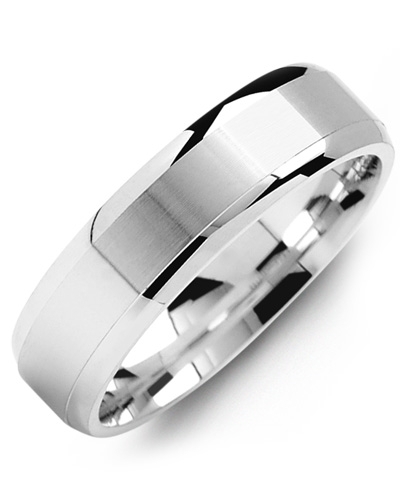 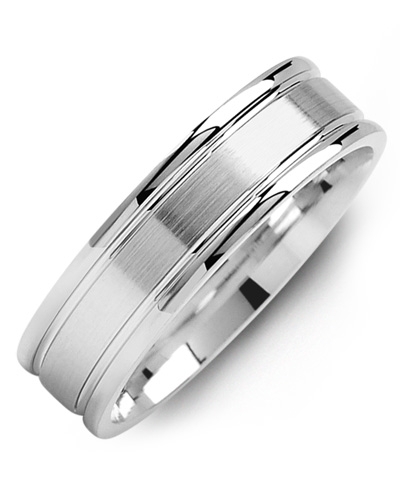 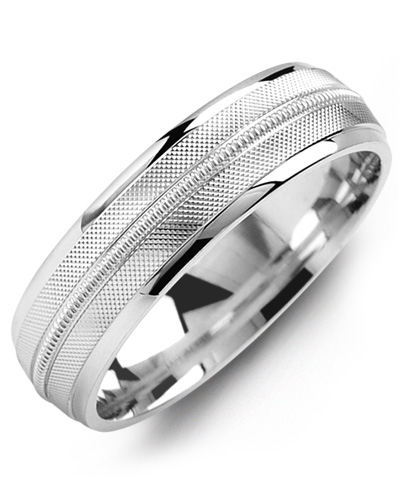 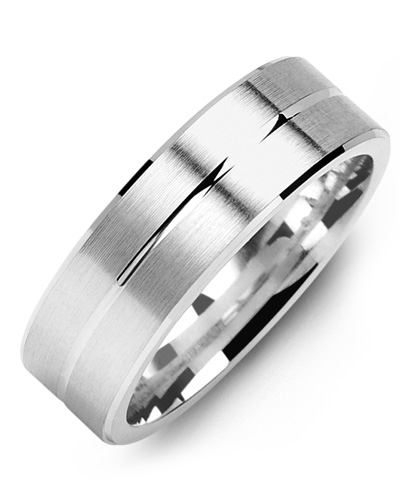 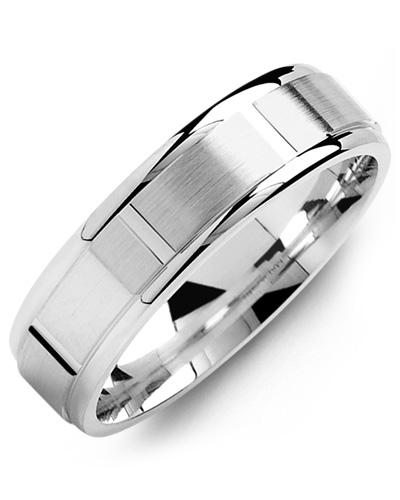 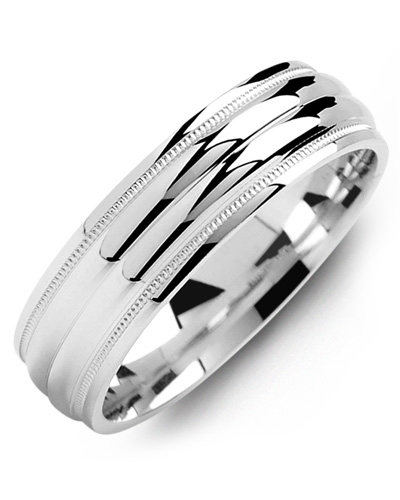 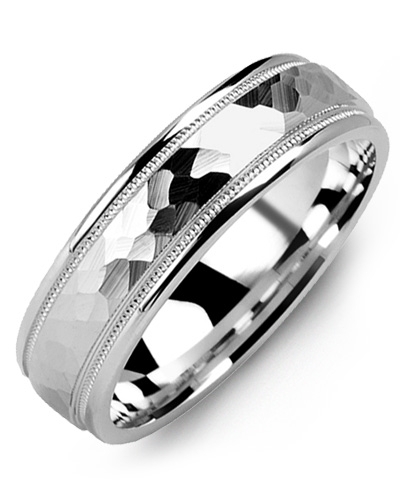 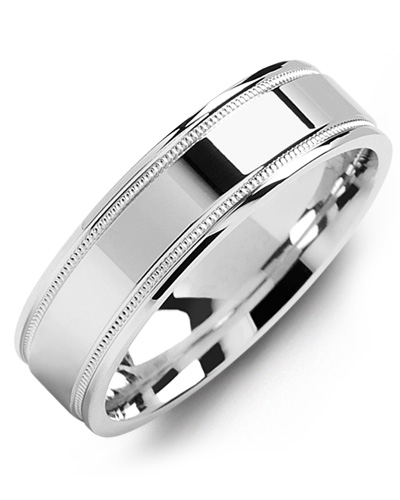 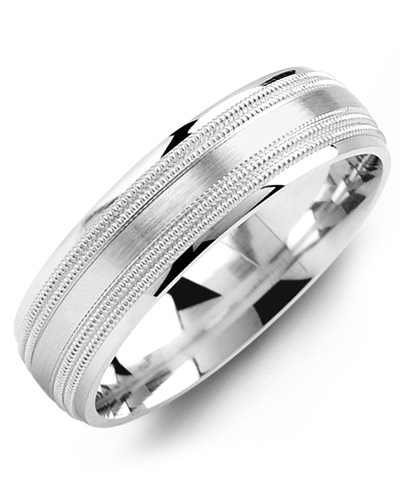 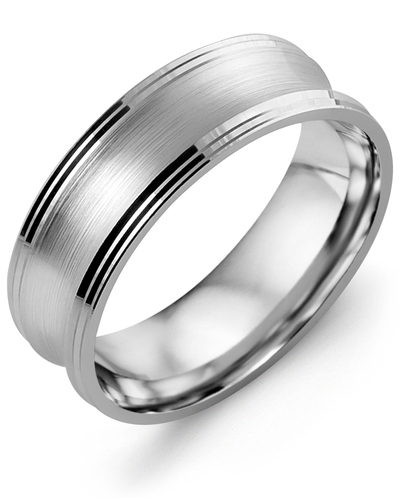 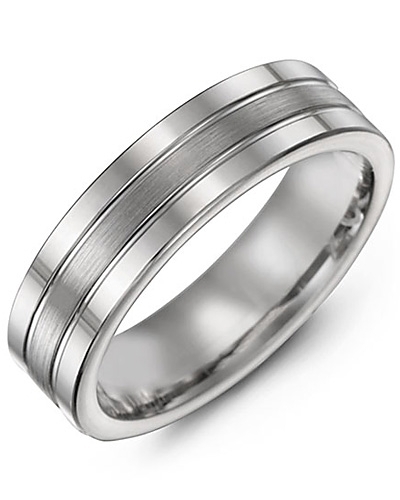 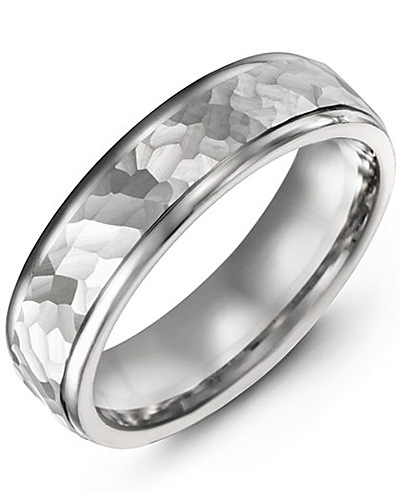 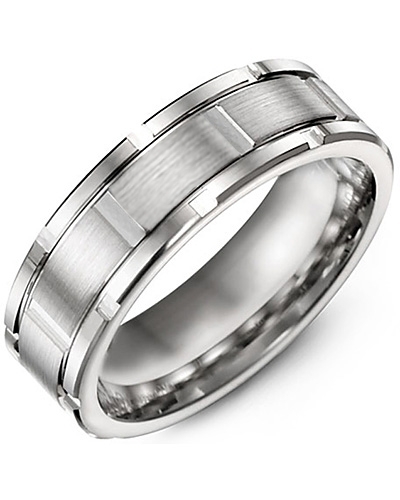 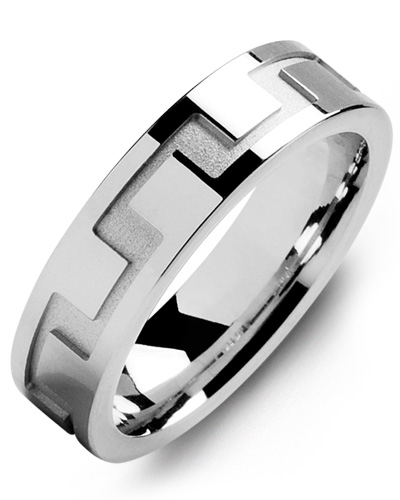 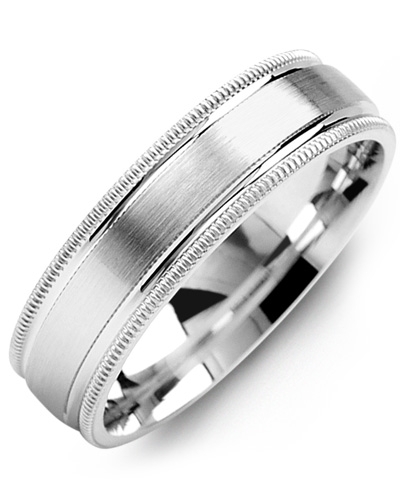 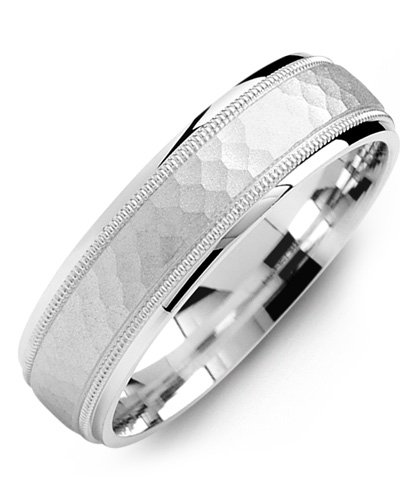 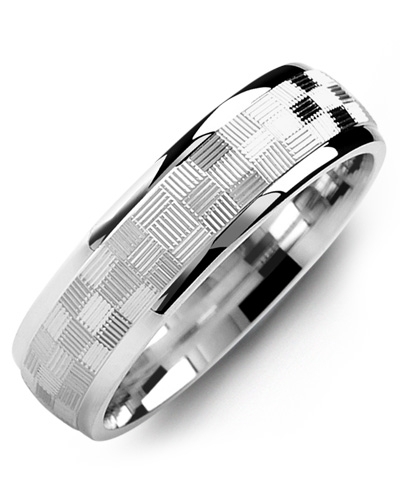 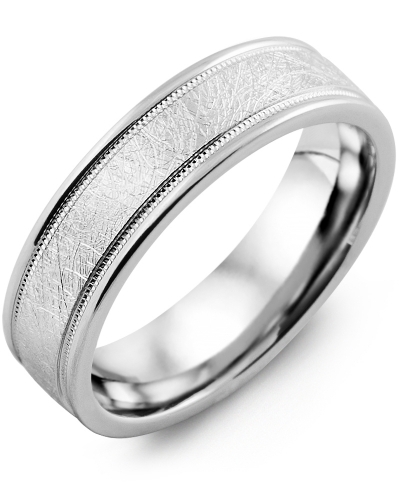 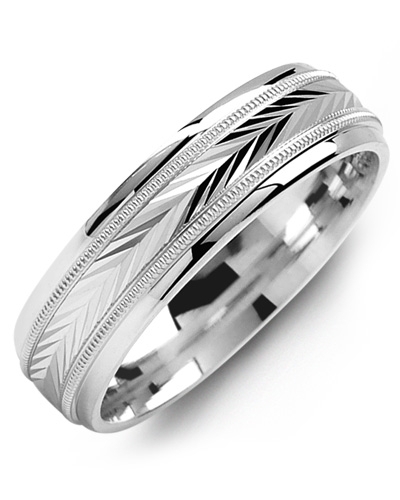 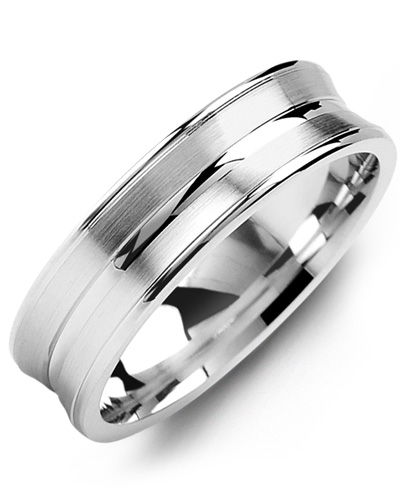 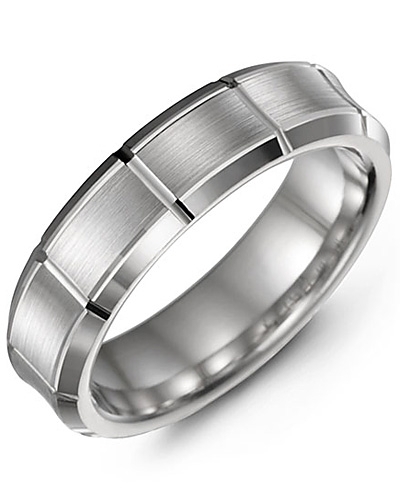 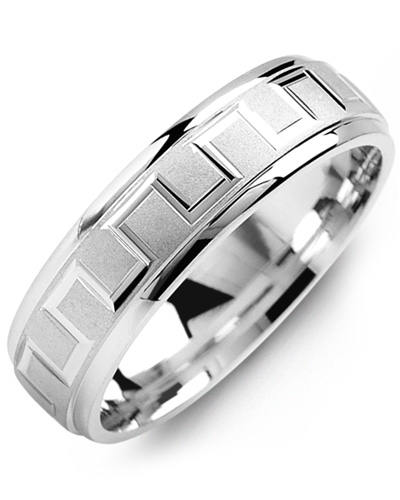 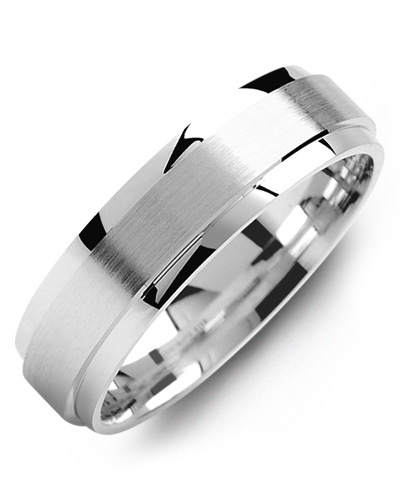 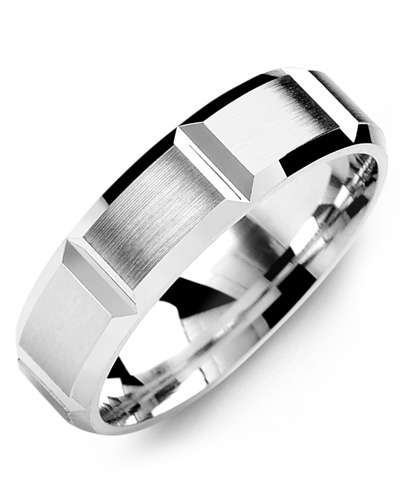 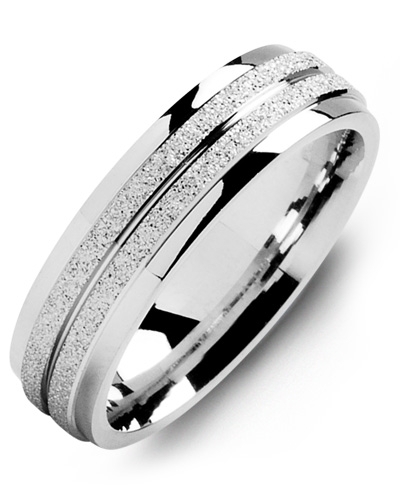 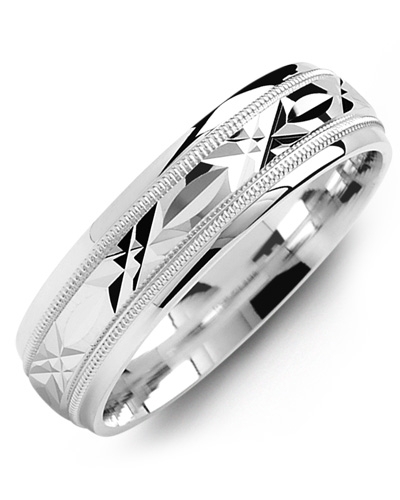 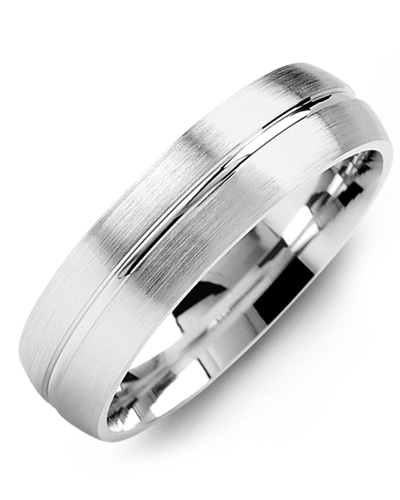 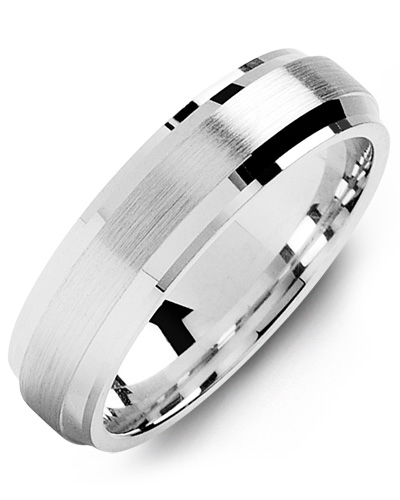 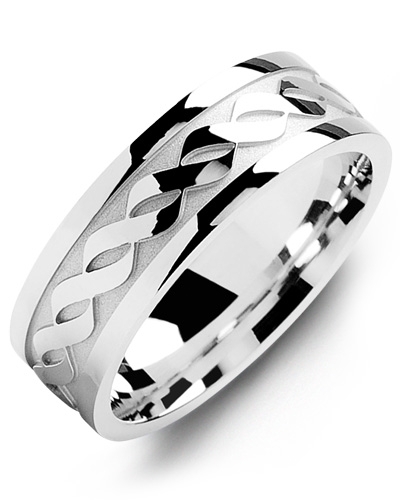 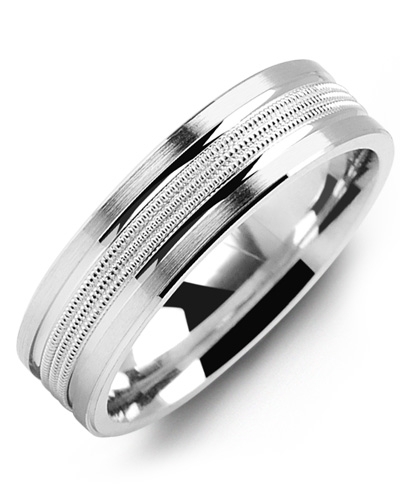 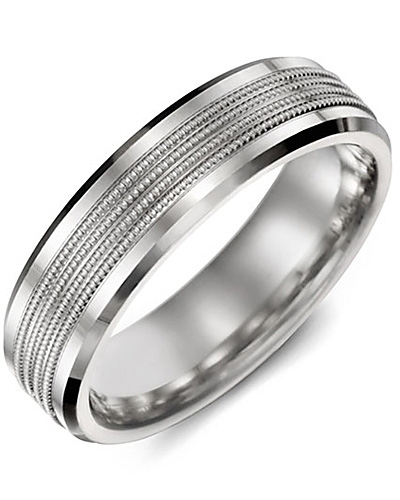 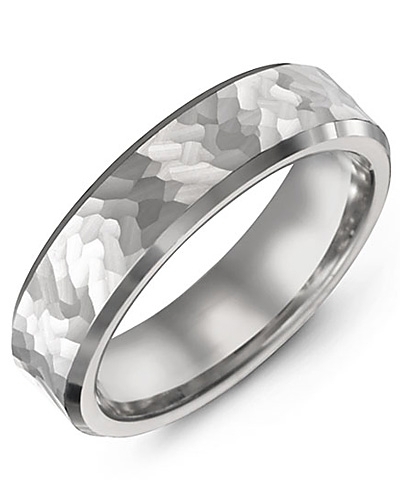 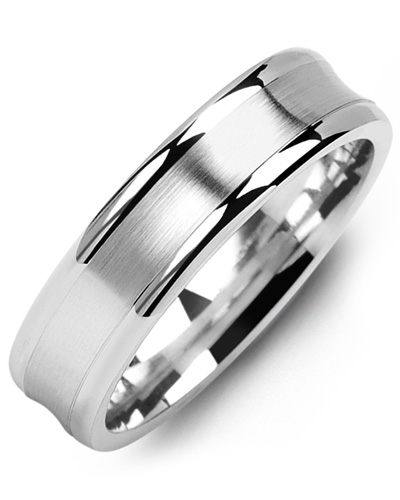 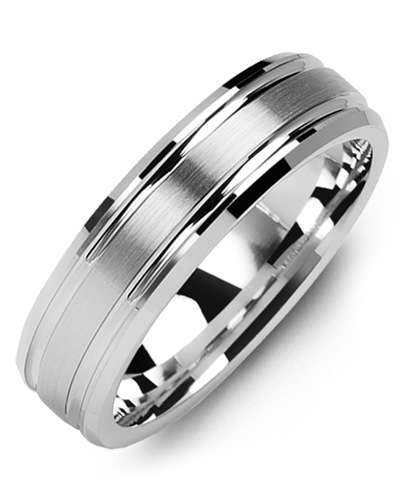 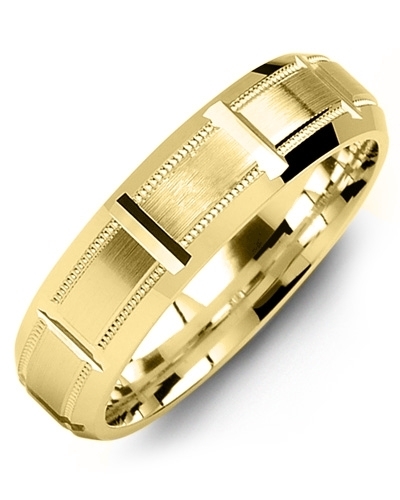 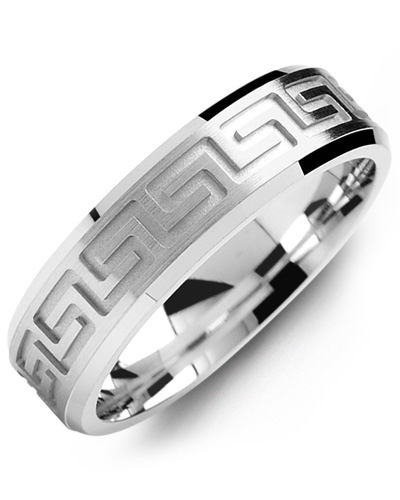 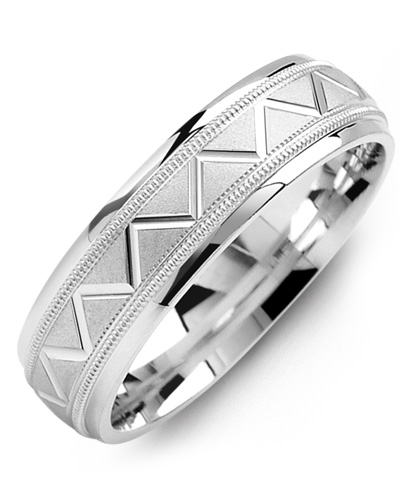 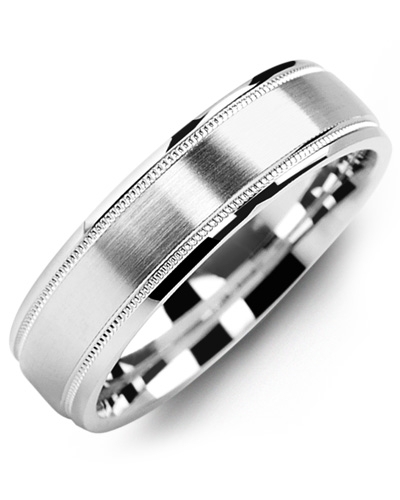 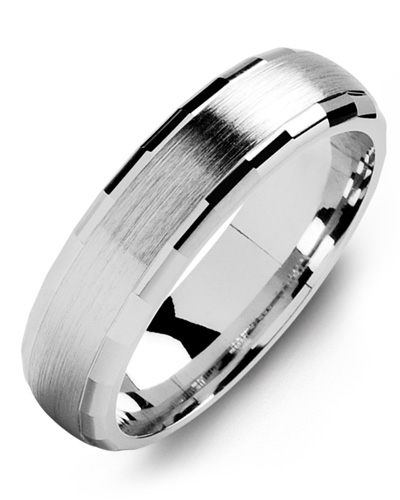 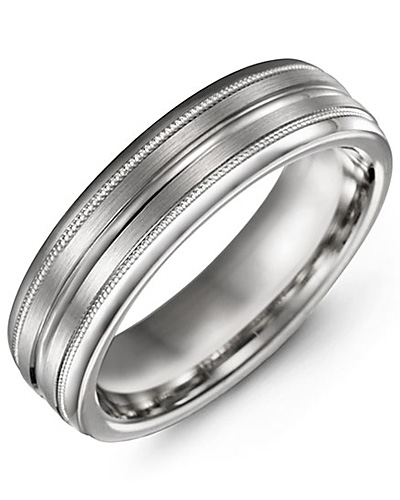 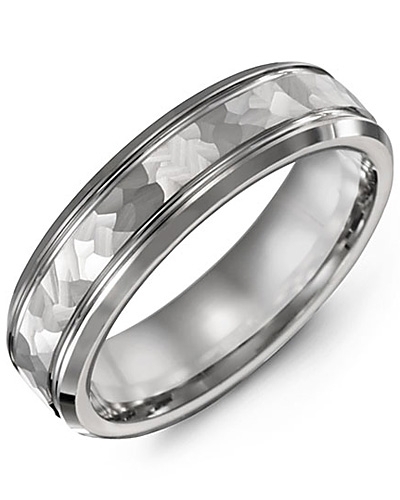 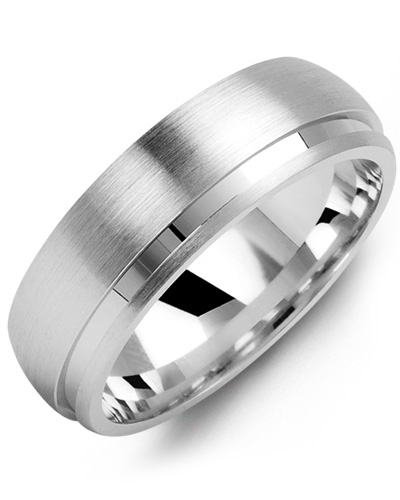 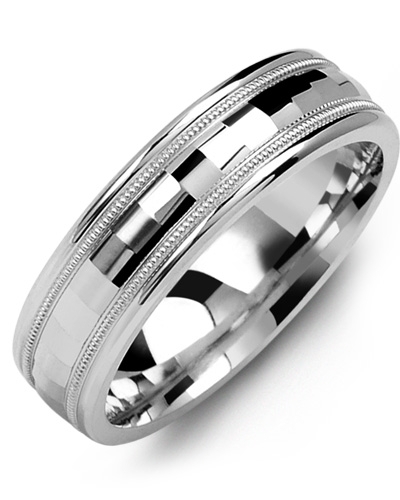 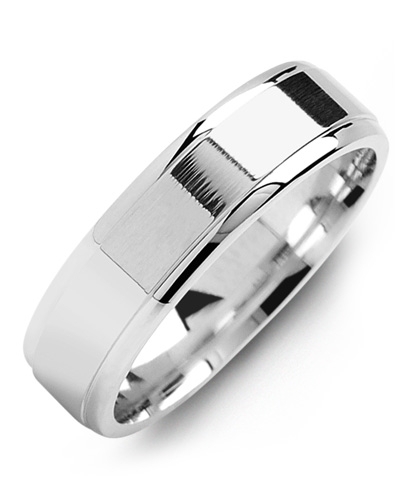 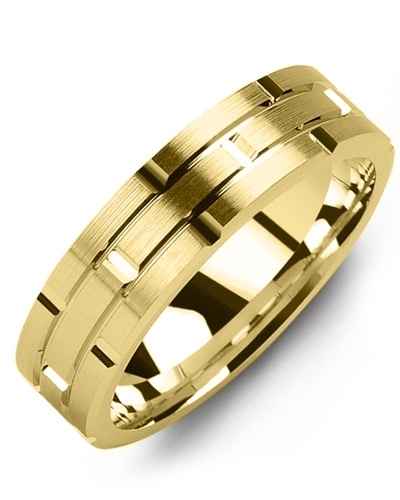 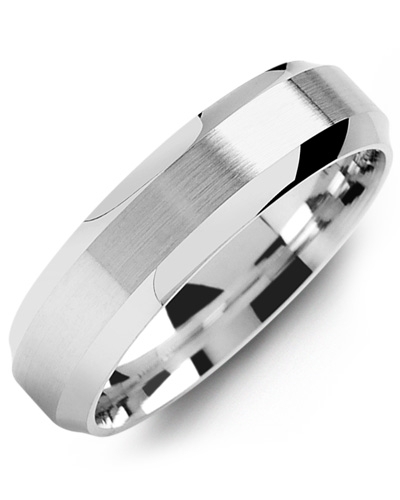 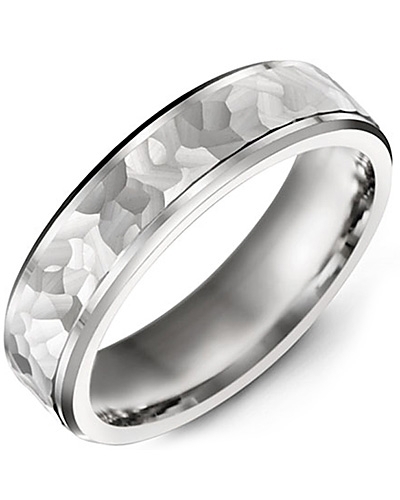 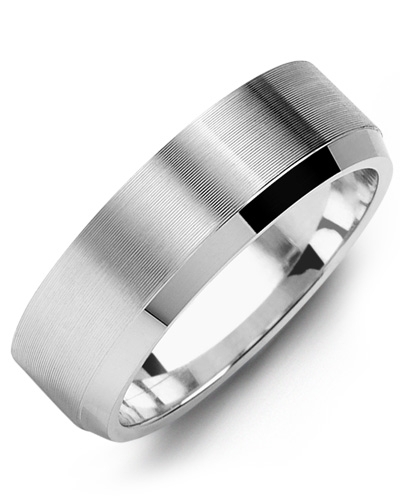 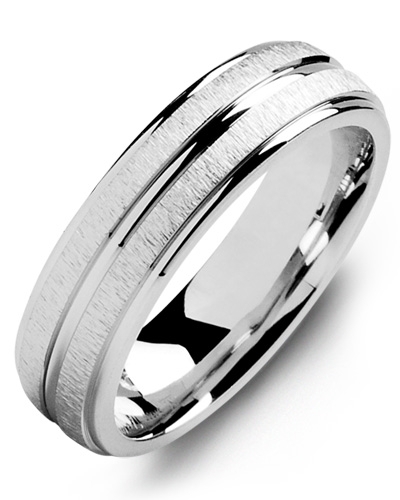 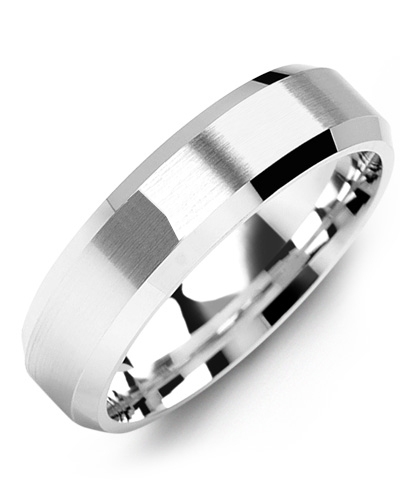 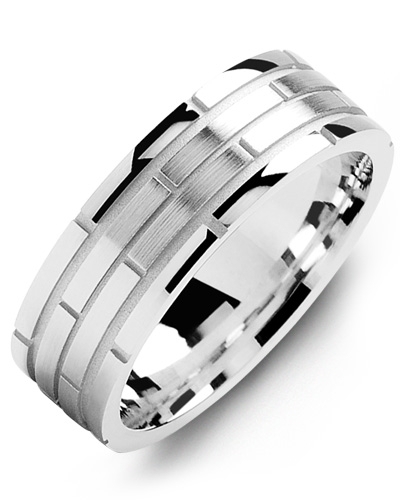 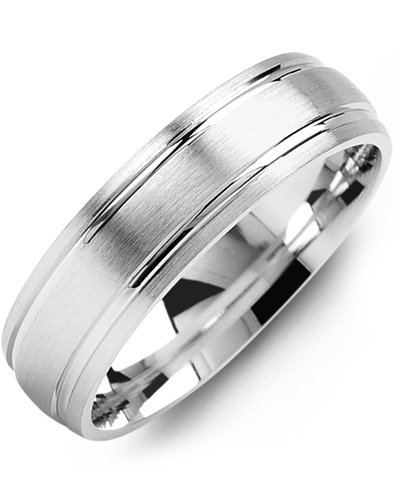 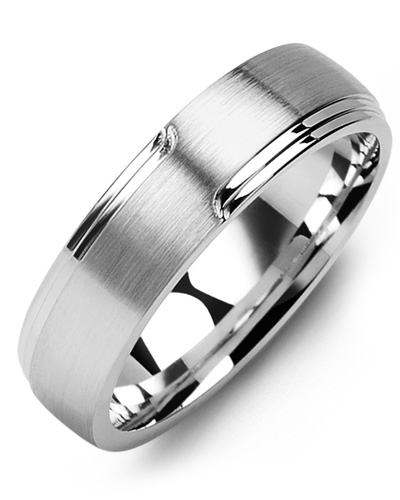 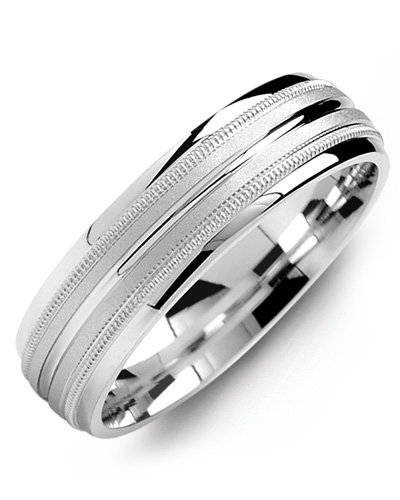 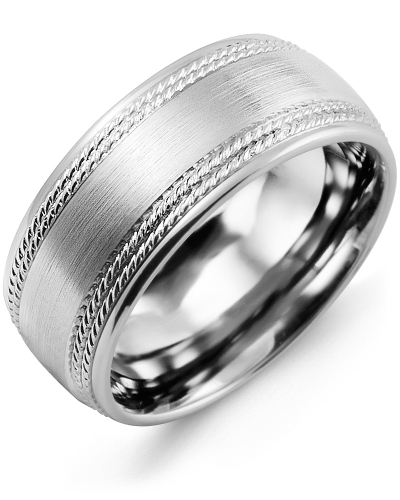 To complement small and large hands, this exquisite wedding band is available in various width and it is offered in white and yellow gold options. 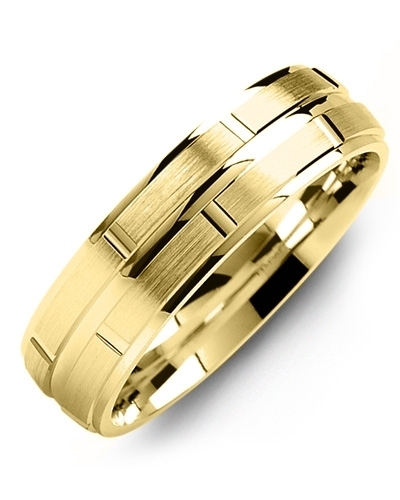 Simple, sophisticated and effortlessly stylish, this Brush Rope Edges Gold Wedding Band will make a stunning addition to any contemporary jewellery collection. 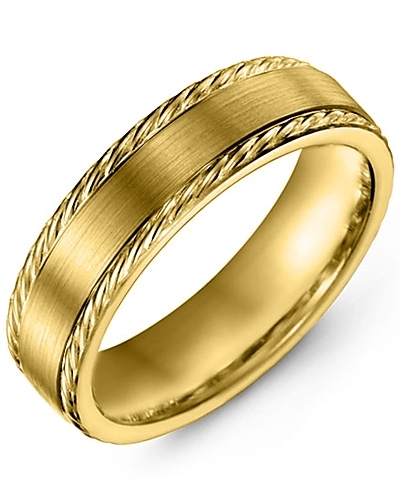 Coordinating beautifully with modern engagement and eternity rings, it features a classic brushed gold band with intricate rope edge detailing. 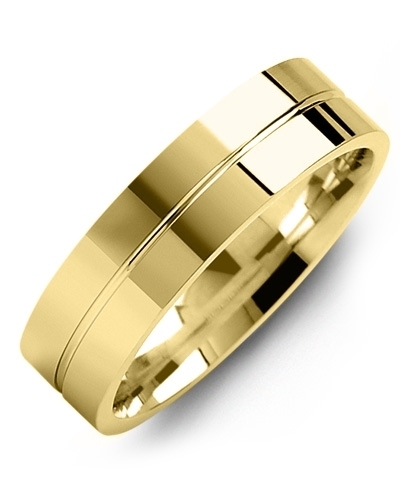 To complement small and large hands, this exquisite wedding band is available in various width and it is offered in white and yellow gold options.